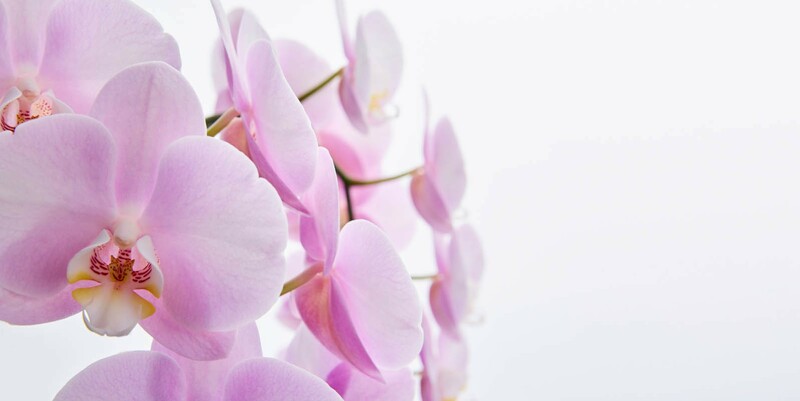 Home - Okis-Tai Ling Biotech Inc.
the latest equipment and top-grade Phalaenopsis varieties into its operation. 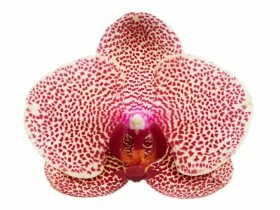 Quality means not only having large flower size and more flower count. 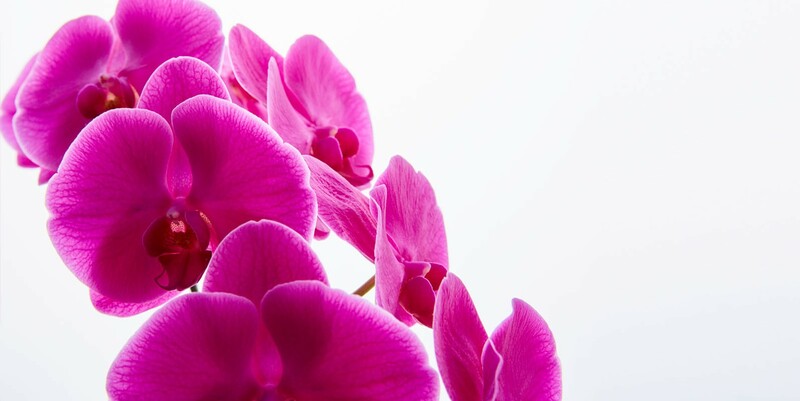 Choosing healthy plants and establishing well-managed production system is the key to competing in the global market. 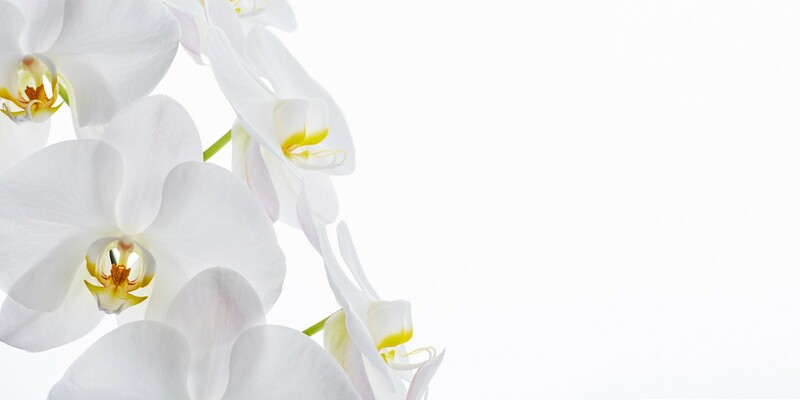 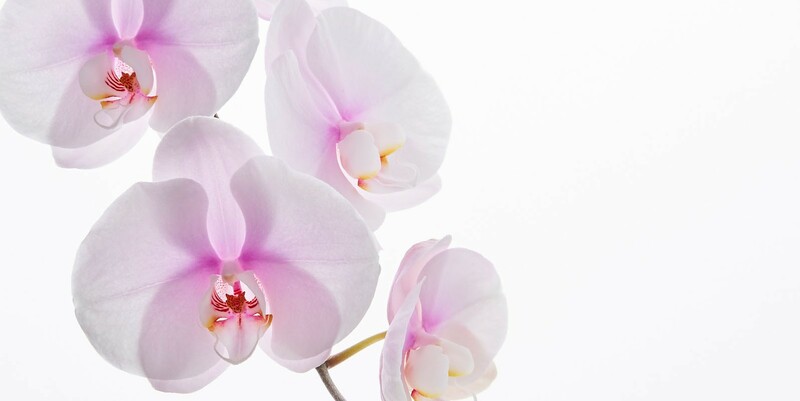 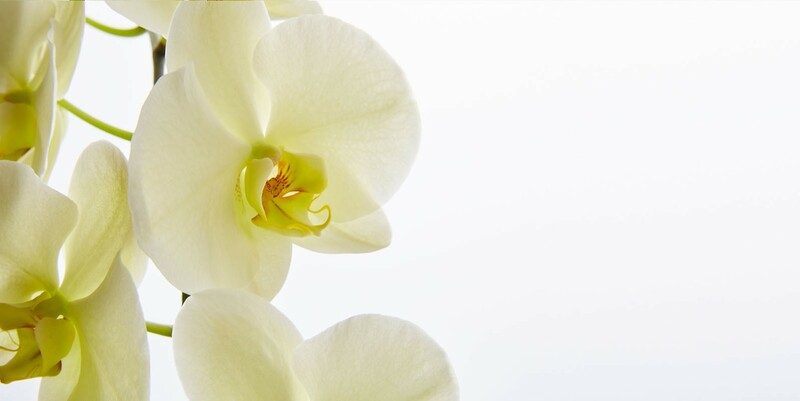 bringing the latest equipment and top-grade phalaenopsis varieties into its operation. 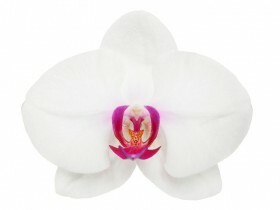 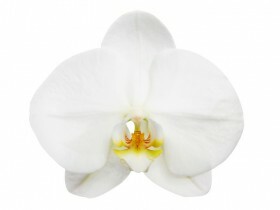 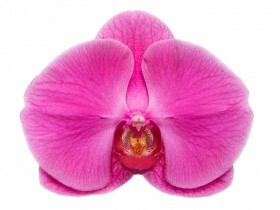 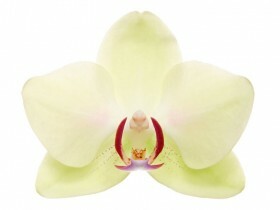 Tai-Ling currently has collection of nearly 200 privately owned varieties of phalaenopsis.